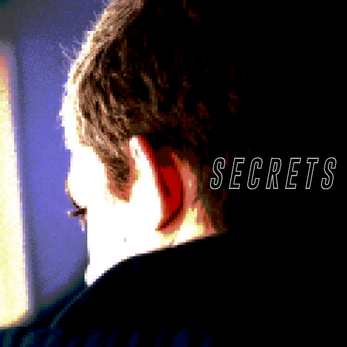 Secrets is a game about nostalgia and obscurity of memory. Photographs begin to raise more questions than they answer when examined closely. This is especially true with portraits. What secrets lie behind these images? [This is the second exercise for my Experimental Game Lab class. Move around with WASD or the arrow keys, move to the next image by pressing spacebar while on either corner pad.]. Secrets.App.zip can be downloaded to run on a Mac. Secrets.Exe can be downloaded to run on a PC. Otherwise the browser version should work in Google Chrome at the very least if not also Firefox. I don't know about Safari though.